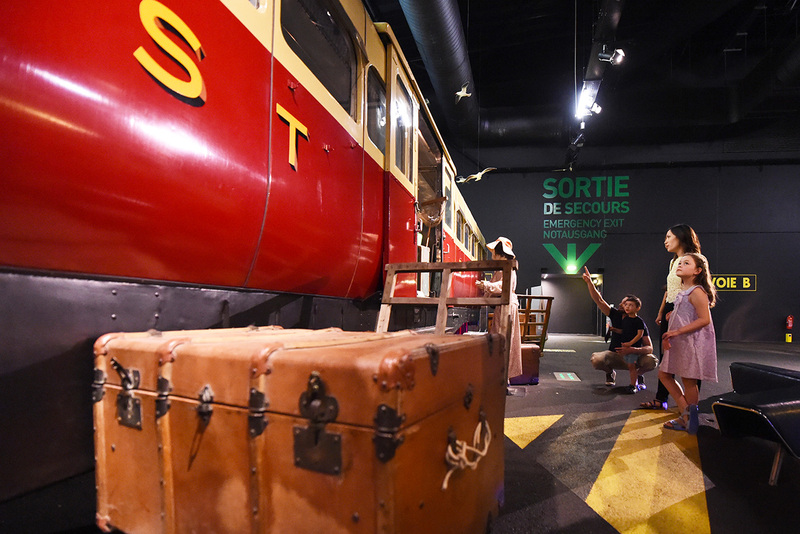 "In Mulhouse, you can discover the largest and most beautiful museum in Europe dedicated to trains. 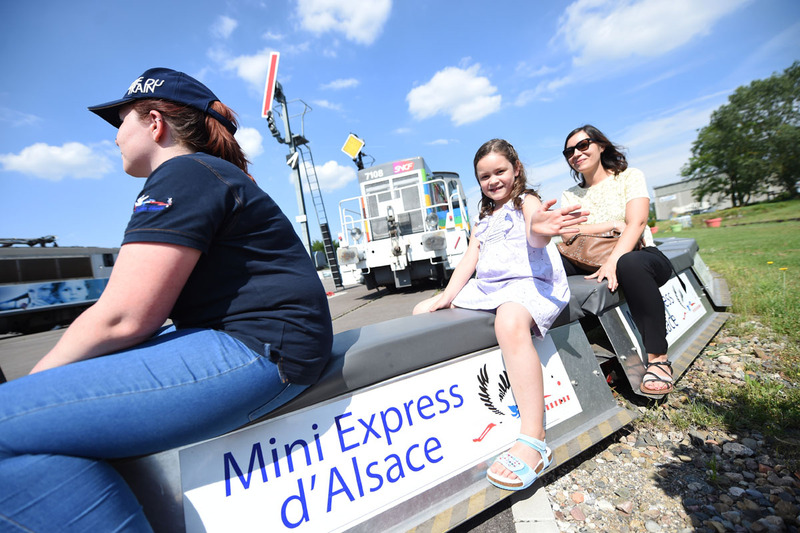 You can relive the epic period from the very first locomotives in 1844 to the record-breaking high-speed TGV train. 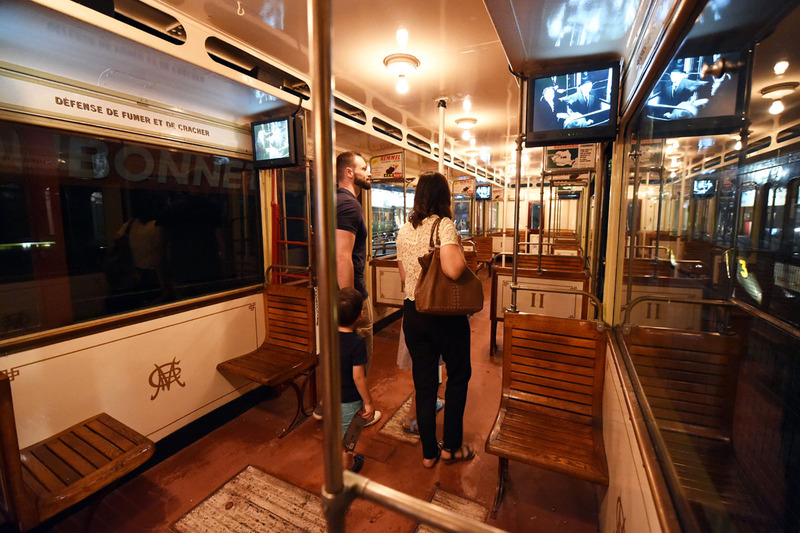 Other masterpieces are on display such as the 1844 Buddicom, the oldest locomotive you can see in Europe, the luxurious carriage of the Empress Eugenie, decorated by Viollet-Le-duc, the Pacific Chapelon 3.1192, the PRI carriage, with glass panels designed by Lalique, in which the French heads of state travelled from 1925 to 1971 and also the Bugatti presidential railcar which held the world speed record in 1937 at 196 km/h. 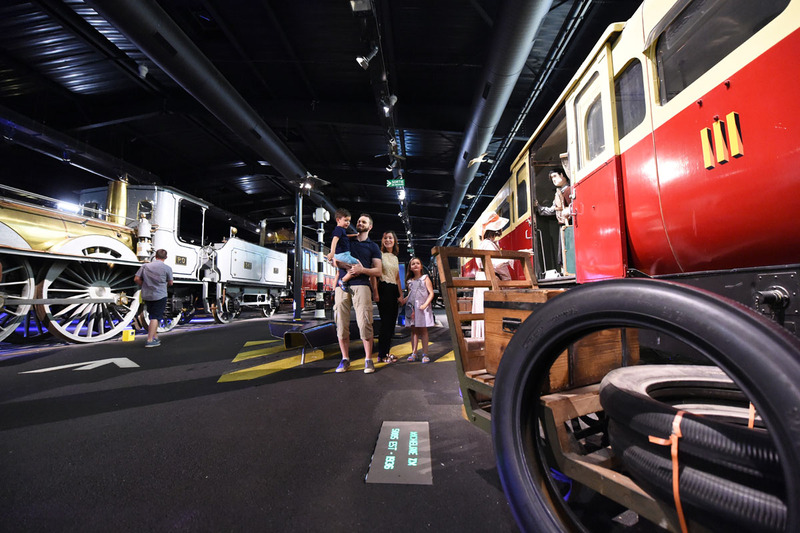 The visit is highly educational with activities explaining the invention of the railways and how they revolutionised society, and for children, afternoon teas and activities are organised on Wednesdays in February. " Opening hours: From November 1st to March 31st: 10 am-5pm / April 1st to October 31st: 10 am-6pm. Closed on December 25th.